First established in February 1893, as the “Casa Piedra Reata,” and ultimately evolving into “The Notes” in November 1928, the Thacher School’s student-run newspaper prides itself on providing the most relevant information to the community. The school, just four years old at the time of the paper’s inception, was originally unable to sustain a publication by itself. 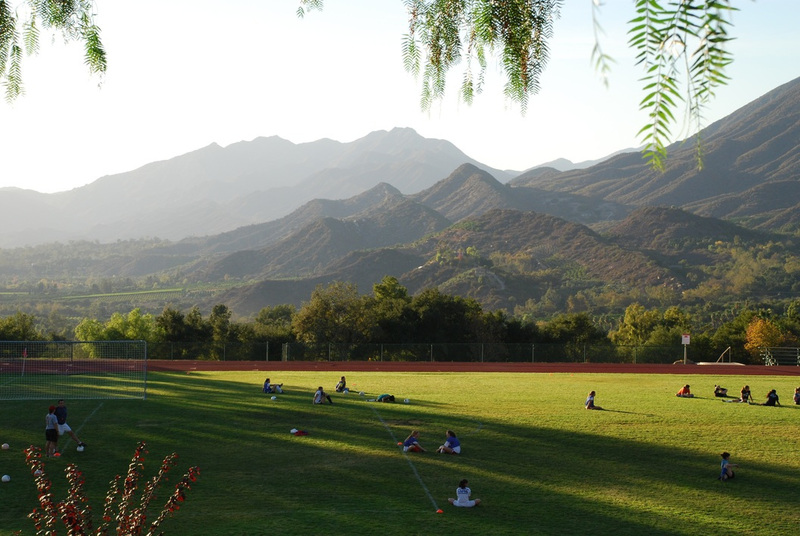 The school thus began publishing as a single back page in the Ojai newspaper. The last page listed it as simply School Notes.This continued until 1916, when for reasons unexplained, the archives fall silent between until 1928. Then, under the editors Edward Yeomans, Jr. CdeP 1930 and Wetherill Collins CdeP 1930, the first edition of the Thacher School Notes appeared–and the name stuck. In 2013, The Thacher Notes shifted to an online format, transforming from a once-a-trimester publication to a living, breathing news website that is constantly being updated. The Thacher Notes has also greatly expanded in the past year, covering various forms of social media including Twitter, Instagram, Facebook and Spotify. With an all new staff and an entirely new web-based format, The Thacher Notes has surely undergone a massive transformation, making the paper more available, and more active in Thacher everyday life. While the name has changed since 1893, the mission has stayed the same – to educate, inform, connect and inspire Thacher’s diverse community with the most pertinent information, as well as extend student perspectives on a variety of topics across many disciplines.